Your outdoor lighting will have a significant impact on the curb appeal of your home in the evenings. Therefore, it is important to update the lighting on your patio. Consider the color and intensity of the lights to help you create the desired atmosphere. When replacing your lighting fixtures, choose designs that will enhance the aesthetic of your home during the day as well. 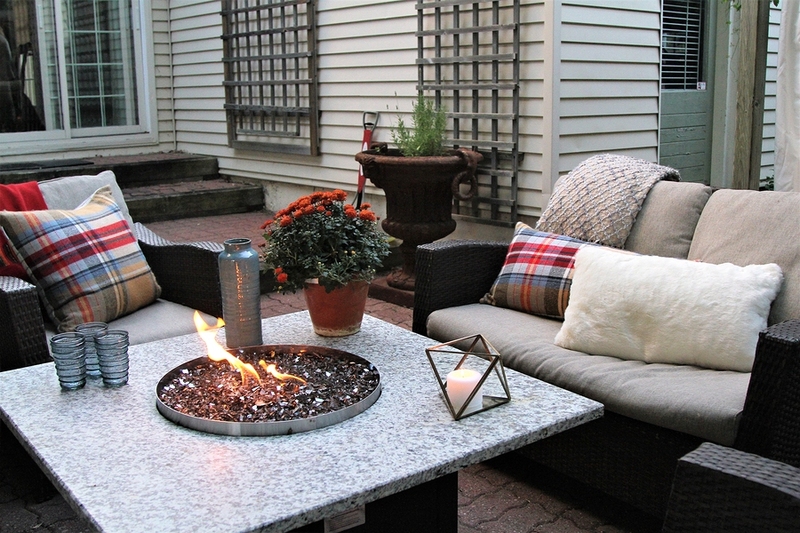 Adding a few new pieces of patio furniture will make your space feel more inviting. You can also give your outdated pieces a fresh look by cleaning them, then adding new upholstery or a new coat of paint. Get more use out of your patio by investing in ZipRite Shades to block the wind and rain and keep pets in. With optional integrated windows, you can expand your living space and let the sun in. Updates such as installing ZipRite Shades and upgrading your furniture and lighting during the holiday season will have a lasting impact on your comfort and the utility of the space. For more information on our exterior shade options, or to schedule a free, in-home consultation, contact us at 702-260-6110 today.